This all business cutting tool gets its superior lineage straight from the M16 design. 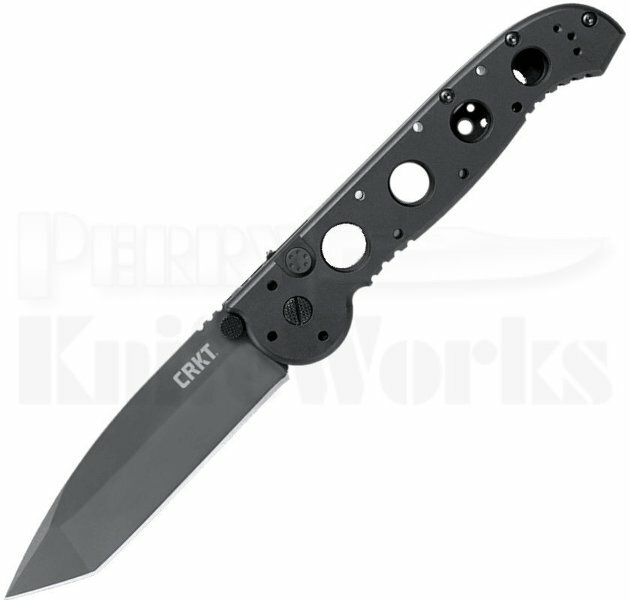 Its 4.0" modified tanto blade readily opens in a flash with the push of the auto release button. In addition, the auto mechanism features a patented safety on the handle spine, which effectively locks the release button in both the open and closed positions. The signature M16 handle design is profile contoured and purposefully skeletonized for mobility and secure grip.